Types of disabilities | MAX Solutions. Disability is defined as any limitation, restriction or impairment which restricts everyday activities and has lasted or is likely to last for at least six months. People can be born with a disability or they can acquire it later in life. Disability can result from accident, illness, congenital or genetic disorders. There are many different kinds of disability - physical, intellectual or mental health related. 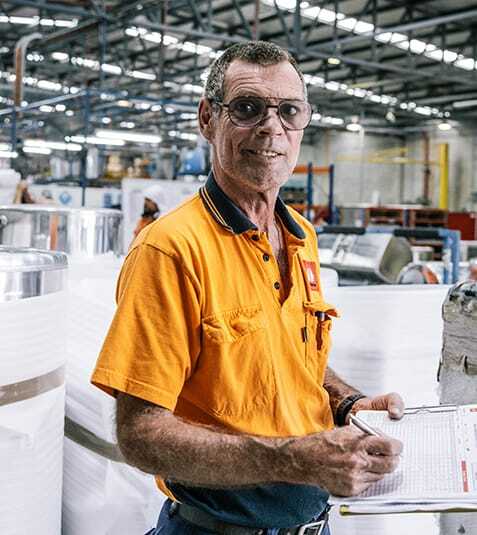 These pages can help you to understand different types of disabilities, how they can affect a person’s ability to work, and ways to manage the impact. Individuals with ABI can generally undertake most kinds of work activity, providing that suitable support and adjustments are in place. Over 2 million Australians experience anxiety each year. Anxiety has varying degrees of severity and affects many people in different ways. The symptoms of ADHD may vary depending on the demands of personal life and the environment where the individual is working. Autism Spectrum Disorder (ASD) is a spectrum of lifelong developmental disability that affects how a person communicates with, and relates to other people. Bipolar disorder is a treatable illness and can affect a person’s ability to experience a normal range of mood. It is marked by extreme changes in mood, thought, energy and also behaviour. On average, one in six people – one in five women and one in eight men will experience depression at some stage of their lives. 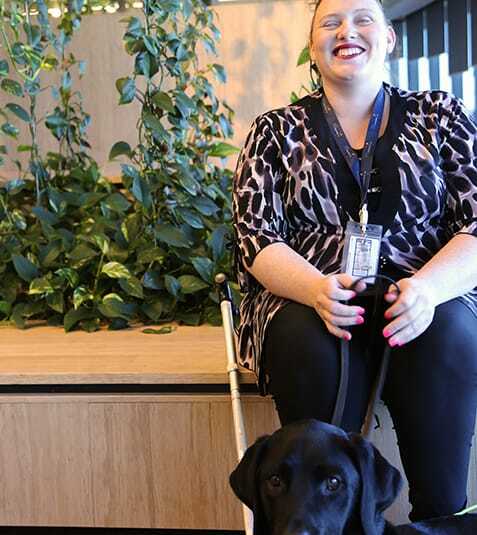 After six months in her new role, Tammy-Jo Sheehan has shown her true ability, not letting vision impairment get in the way of becoming one of the top performing employees at Collection House in Brisbane. It’s taken the collaboration and hard work of MAX, her employer, and specialist services to set up Tammy to successfully do her job. Tammy uses a program called JAWS which is a computer screen reader, designed to help blind and low vision employees by reading out the content on the screen. 280 people develop diabetes everyday – that’s one person every five minutes, around 1.7 million Australians. Dyspraxia is a common condition affecting motor coordination in up to six per cent of children, of whom 70 per cent will continue to experience some level of difficulty in adulthood. Epilepsy is a neurological condition where an abnormal electrical activity happens in the brain causing seizures (also known as fits). Acquired at birth, a learning disability is a lifelong intellectual disability which can make everyday tasks harder than they are for others. Hearing impairment can be caused by a range of factors such as genetics, infection, damage to the ear or environmental factors such as noise, drugs or age. Limb loss could be acquired from birth, an accident, war injury, disease, health condition (e.g. diabetes) or through surgery. 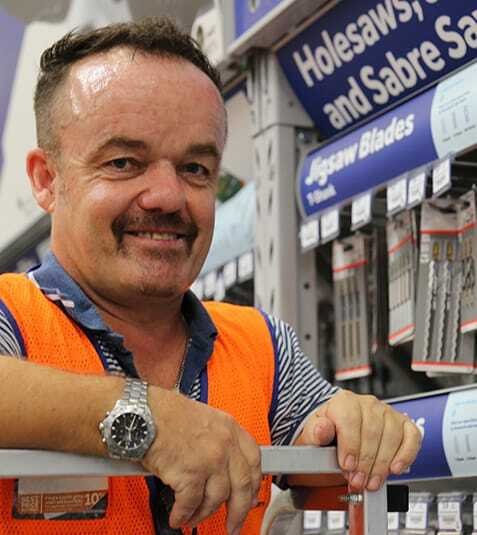 There are an estimated 357,000 people in Australia who are blind or who have low vision. There are around 23,700 Australians with MS and of these, approximately half have a severe core-activity limitation. Around 1 million Australians experience PTSD in any one year, and 12% of all Australians will experience PTSD in their lifetime. Schizophrenia can be a chronic and debilitating illness that affects how a person thinks, feels and behaves.